Any construction project uses steel beams. 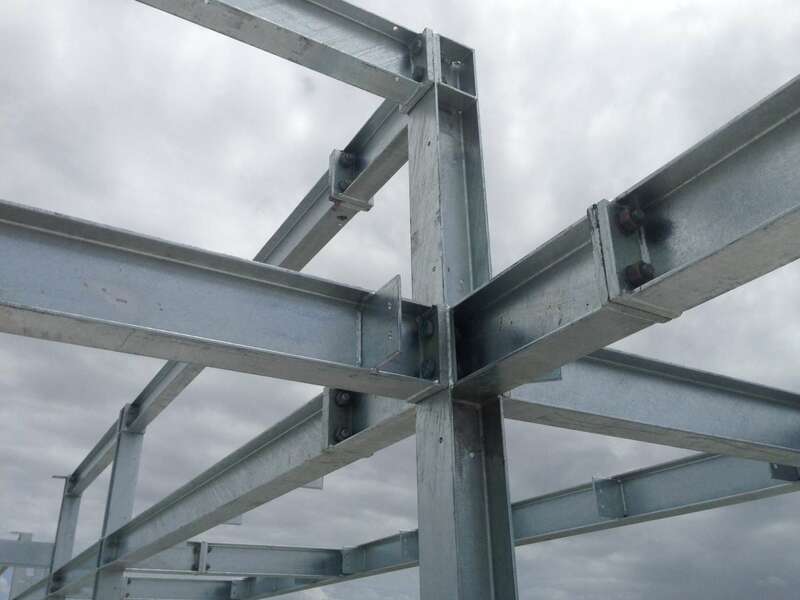 Steel beams are composed of flanges (horizontal parts) and web (vertical parts). The flanges are meant to resist any type of bending while the web absorbs the shear force applied to it. Steel beams with flanges that are thin outside and thicker inside are called I beams while those with flanges that have consistent thickness are called H beams. While these types of steel beams are practically, they differ in primary applications because of the flanges. If you are looking for steel supply Houston, you might want to know more about steel beams. As H beams have thicker walls and flanges, they are ideal for building platforms of different sizes. Their thicker walls and flanges make them stronger and allow them to support bigger amounts of weight. H beams are mainly used for platforms which must support heavier loads. For instance, they are used as the middle floors of skyscrapers or as the upper floor of a warehouse. In terms of roadworks like bridges over bodies of water, H beams are widely used. The reason is that bridges require a particular level of strength and durability that H beams possess. The weight of H beams is not regarded since bridges tend to have significant weight themselves. Bridges should last for a long time so they need to brave the forces of nature and continuous rush of moving vehicles. In fact, bridges that are a part of the route of commercial vehicles must be even stronger since such trucks are expected to bring very heavy materials and products. Finally, H beams are usually used for ship and dock building. Oceanside docks require a strong foundation to act as a logistical center. H beams offer the perfect structural framework for such constructions. Also, cargo ships need to carry a huge amount of weight across seas and oceans. I beams are the main choice for low rising commercial centers. They have contained strength that offers enough support for some floors and leaves plenty of room for more construction. Because I beams can have tapered flanges or wide flanges, they tend to be more flexible for such types of construction projects. Moreover, I beams are ideal steel beams for things which require a lightweight load-bearing material. Usually, they are used for constructing frames for trolley ways, truck beds, elevator, and trailers. Such projects don’t require a wider range and stronger hold that H beams offer. Rather, they concentrate on a lighter, shorter material which can bring a similar weight-bearing material into a smaller, more exact area. How you can Opt a Web Design Company?